Bloglovin’ is the best thing that’s ever happened to me. It puts all my blogs in one place so I don’t have to go hunting them down. On the other hand, it’s a huge distraction, because it makes it so easy for me to read blog posts all day. Now that I’m done with my capstone, I am browsing blogs, watching TV, reading, doing fun stuff, etc. What a way to relax. It’s gets really girly from here on out. I’ve been really into style/diy/fashion/home decor blogs lately. Check out some of my faves! 1. I loooove A Beautiful Mess. Elsie never runs out of ideas, ans she blogs at least twice a day. She runs a vintage shop with her sister Emma and blogs about everyday life, outfits, crafts and a lot more. 2. Emma’s blog, Food Coma, has a lot of yummy, original and borrowed recipes. She shows you how she makes the dishes and takes really pretty pictures of the food. She also writes outfit posts. Her writing style is hilarious, too. 3. 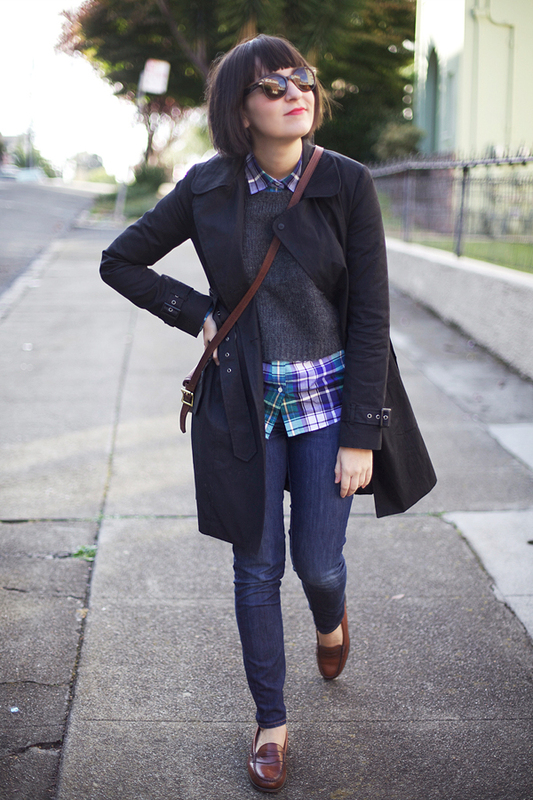 Calivintage is a great blog for vintage fashion and street style. Erin’s confident and unique; that’s why I like her. She also posts a lot of behind-the-scenes stuff about designers and stores. 4. Erin also has a blog called Bikes + Babes. I love looking at the girls who love their bikes, just like me! 5. Rebecca from The Clothes Horse helps run Bikes + Babes. I love her daily outfit posts because her style is so cute and feminine. Plus, I like seeing the inspiration she posts. Those are just a few of the many blogs I follow. I’m adding more all the time!